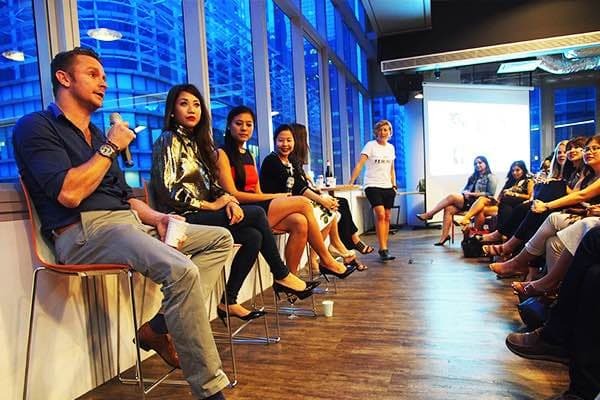 Naturally when one thinks of tech, one would think that it is a male – dominated industry. The revolution of tech has seen a drastic hike in the number of women in the workforce especially in the recent years. 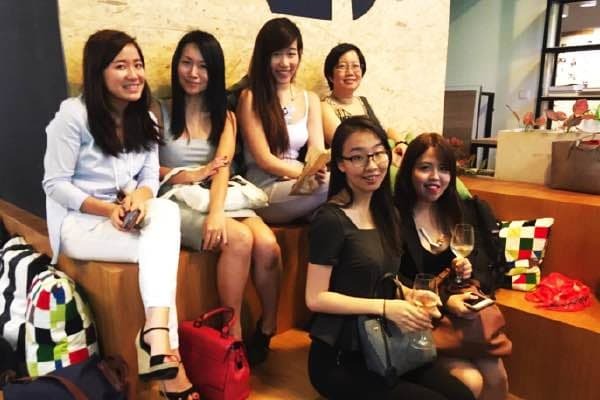 To be more specific, women make up 40% of the workforce in Singapore’s tech industry. 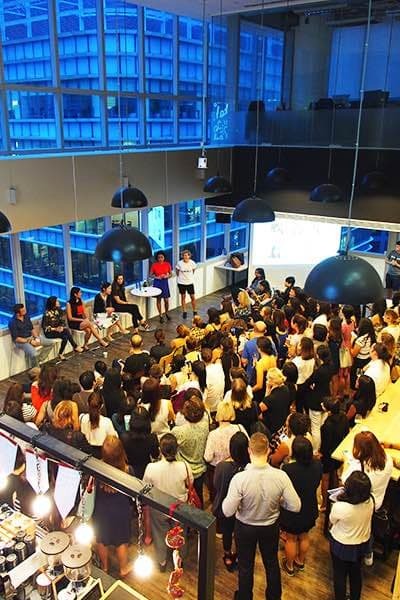 SheSays, an award-winning organization, provides free networking and mentorship events to thousands of women globally in the digital and creative business, which allows them to grow through network and support. Throngs of women (and a few men) were seen slowly trickling in even before the event officially starts. 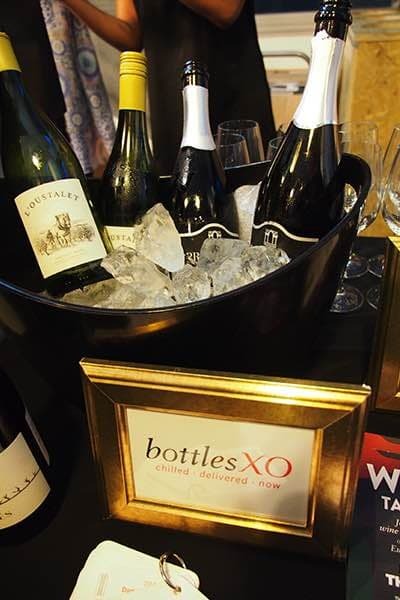 They started the evening with a glass of wine from Bottles XO and some were seen enjoying their healthy Korean dinner box by Do Si Rak. 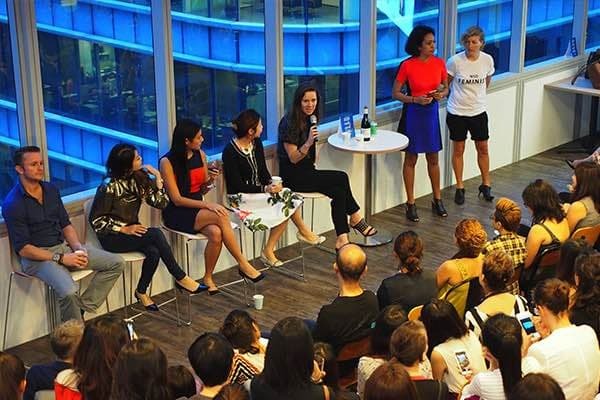 The panel of experts who graced ‘ The Women of The Tech Revolution ‘ event with their presence and knowledge were some of the best known women in Singapore’s technology space such as Ria Hoban (APAC Digital Analytics Alliances Lead at Accenture), Anika Grant (APAC HR Director at Uber), Dierdre Chew (Agency Lead at Google APAC), Lena Goh (Chief Marketing & Communications Officer at GovTech) and Jon Neale (Technology Director at McGregor Boyall). 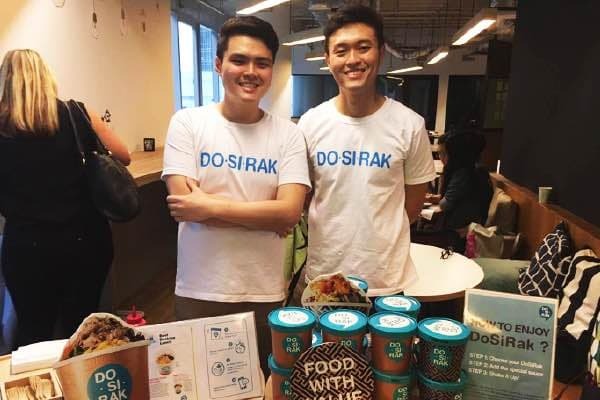 There personal insights were indeed deeming inspiring and motivating for those who not only strive to be part of this ever advancing industry but also be successful in it. Inspired was simply an understatement to even describe how the ladies felt when the event was coming to an end. Determination and passion were definitely written on each and every single individual’s faces as they left the JustCo. 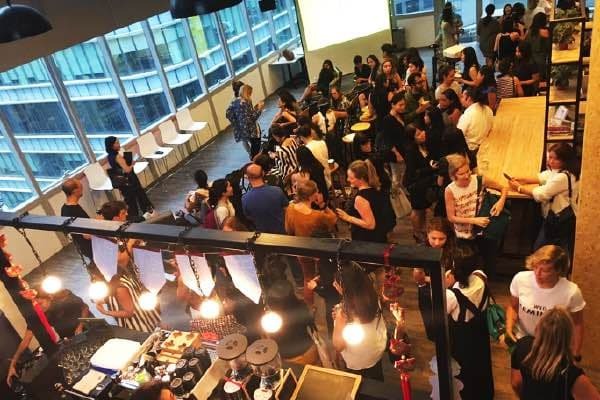 Thank you SheSaysSG for giving us the honour of hosting such an empowering event at our humble premises on the 25th January 2017.